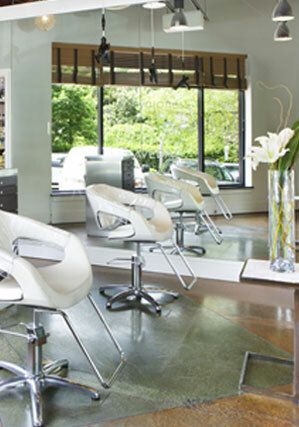 New to Tonya Jones or interested in trying a new service? 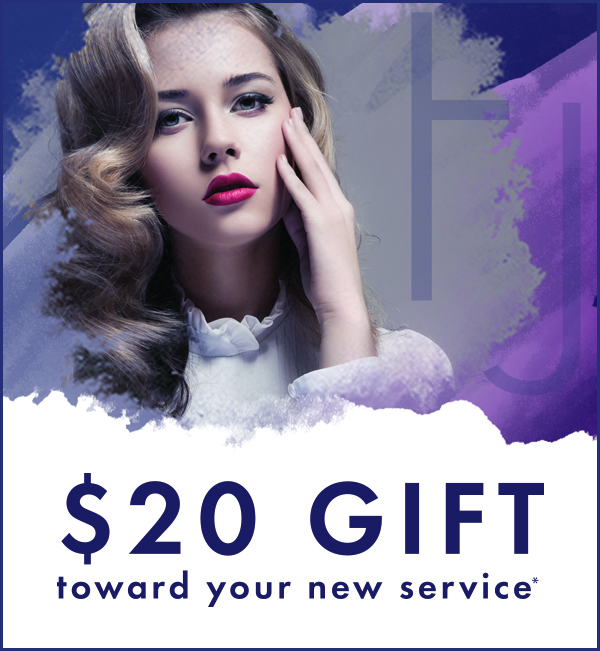 Download our $20 gift and book your reservation today! © 2019 Tonya Jones SalonSpa. All rights reserved.